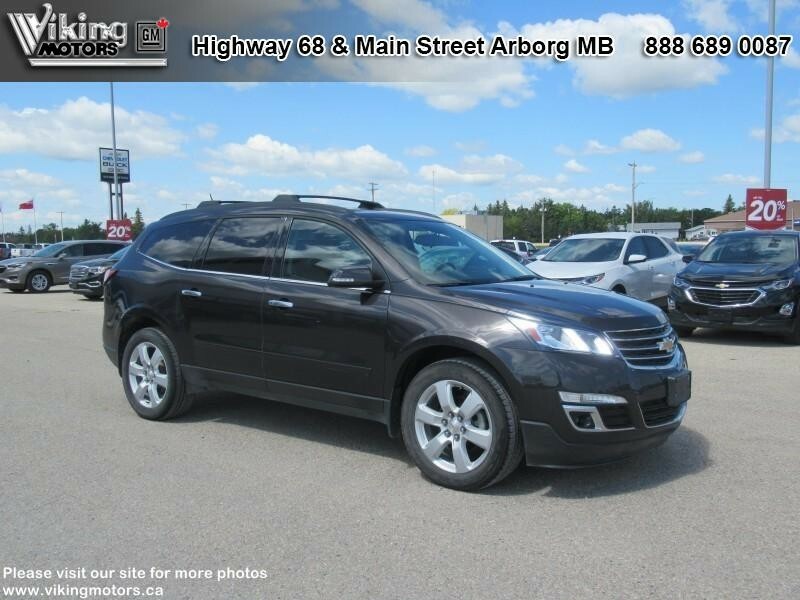 Remote Engine Start, Heated Seat, SiriusXM, Cruise Control, Touch Screen! The 2017 Traverse is designed to fit the entire family. 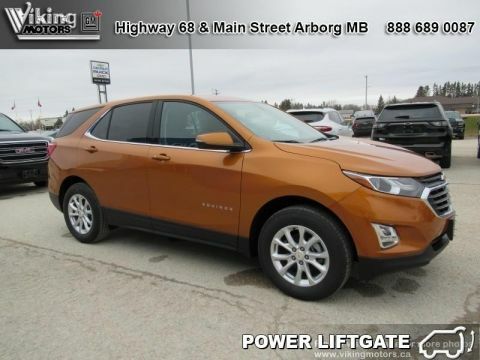 This 2017 Chevrolet Traverse is for sale today in Arborg. Filled with plenty of amenities and style, the 2017 Traverse is a SUV designed for everyone. The ingenious Smart Slide second-row seating allows easy access to the third row and the sliding armrest with storage compartment is perfect for all of the little extras in life. So whether it's the day-to-day commute or the next weekend getaway, this 2017 Chrevrolet Traverse adapts to you and your lifestyle. This SUV has 49017 kms. It's grey in colour. It has an automatic transmission and is powered by a 281HP 3.6L V6 Cylinder Engine. 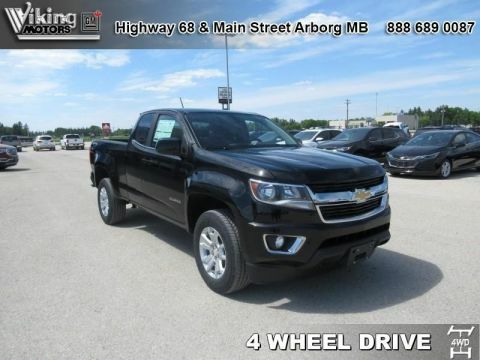 This vehicle has been upgraded with the following features: Remote Engine Start, Heated Seat, Siriusxm, Cruise Control, Touch Screen, Rear View Camera. 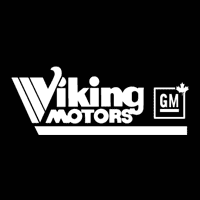 It has some remaining factory warranty for added peace of mind. Our Traverse's trim level is LT. Our Traverse LT is a step above the base LS model and includes aluminum wheels, front fog lamps, a power heated driver seat, rear park assist, remote vehicle start and a leather wrapped steering wheel plus all of the standard equipment from the lower LS model.You'll also receive a 6.5 inch colour touch screen display, SiriusXM, remote keyless entry, cruise control, air conditioning, power windows, stabilitrak and it even comes with a build in rear vision camera to help assist when backing into a tight parking spot. 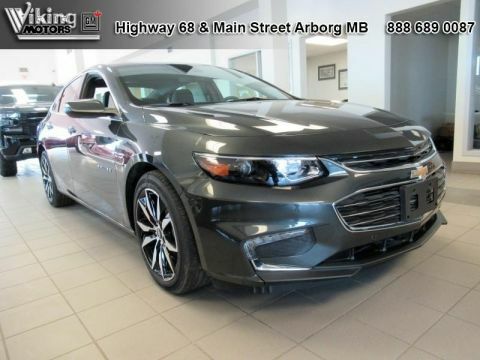 Buy this vehicle now for the lowest bi-weekly payment of $201.31 with $0 down for 84 months @ 5.99% APR O.A.C. ( Plus applicable taxes - Plus applicable fees ). See dealer for details.